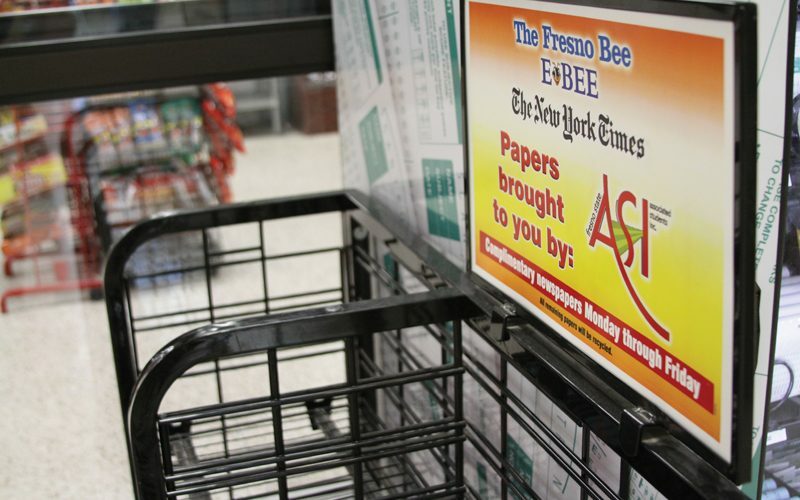 After severing ties with The Fresno Bee earlier this semester, Associated Students, Inc. voted on Wednesday in favor of a new partnership with The New York Times as a part of their campus-wide readership program. This, along with lengthy discussion about putting the New USU referendum on the ballot, were the two major topics discussed during the regular Senate meeting. ASI Executive Vice President Brandon Sepulveda’s proposal to begin a partnership with The New York Times passed in the senate with a vote of 11-5. The deal will include a year-long subscription with unlimited digital access granted to students, staff and faculty, and may start as soon as Dec. 1. 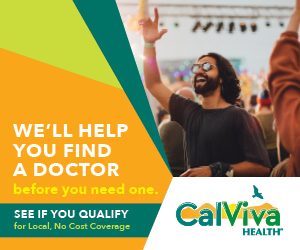 The total cost of this investment, covering 22,536 subscribers, is projected to cost about $14,175. However, with financial pledges from various campus departments, ASI will spend about $8,175. 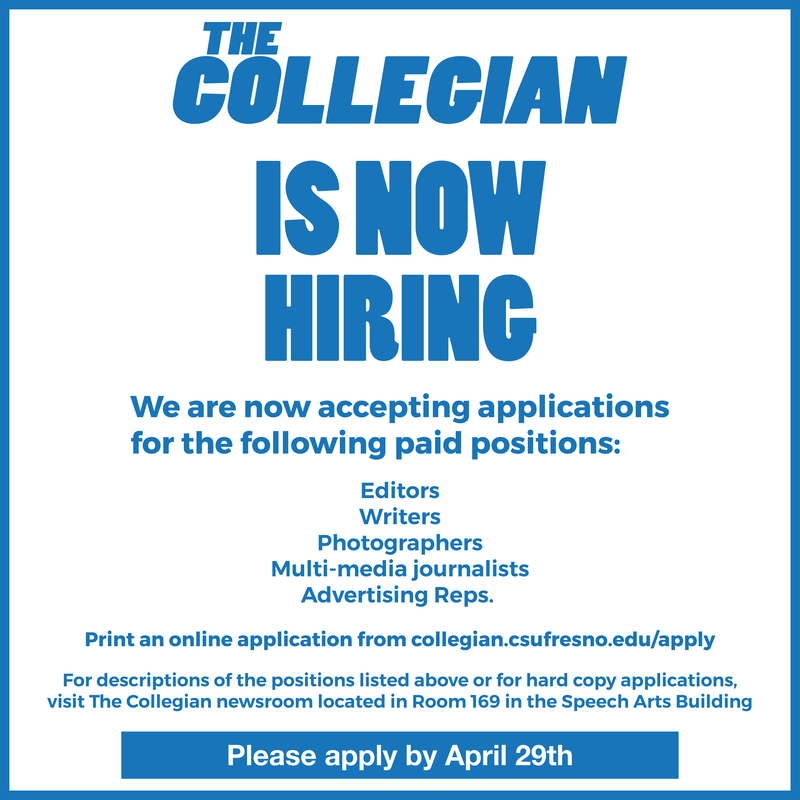 New York Times California Education Manager Tyler Horken spoke during the meeting via phone call and said the year-long contract will give students access to the newspaper. Horken also suggested the senate to consider giving access to faculty so that they can work the news material into next semester’s courses. Although some senators had concerns about readership program materials doubling as course content, Sepulveda reminded them of the departmental contributions. 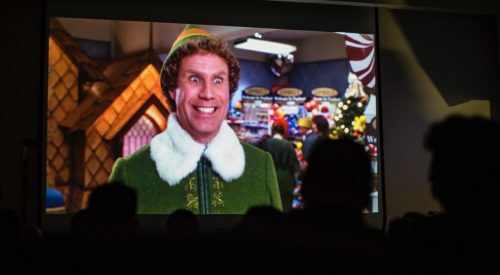 But, although the senate was scheduled to vote to allow the referendum to appear in next semester’s ballot, the vote was rescheduled after a motion by Senator of Greek Affairs Travis Childress to send the referendum to the Campus Fee Advisory Committee so it can draft the language of the referendum. 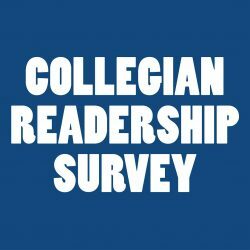 Concerns about the specific language that would appear on the ballot were mostly in response to misconceptions that ASI drafted the language last year on the Bold New U.
ASI is only responsible for voting to allow the referendum to appear on the ballot, while the Campus Fee Advisory Committee is responsible for drafting the language for the ballot measure. 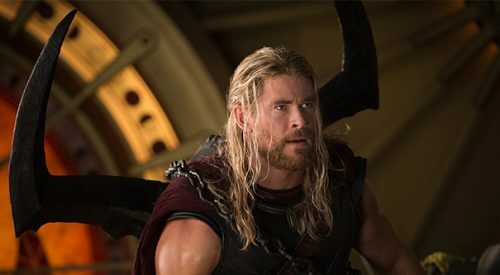 The latest ‘Thor’ film is not worth your time. Here’s why.